In exposing one medico-legal scandal, this story blows the whistle on the closed shop that is our legal profession and Legal Establishment. A frightening and true story of unaccountable power over our daily lives. 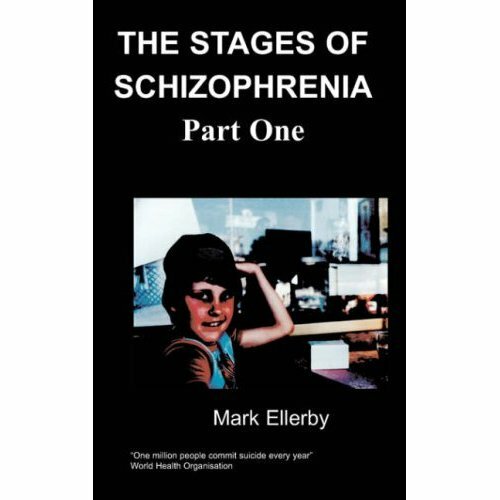 A frightening and true insight into the inability of our Legal Establishment to understand and acknowledge mental health issues and the effects of prescribed psychoactive drugs. 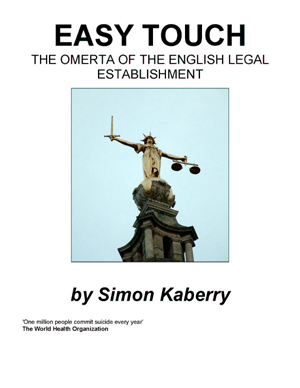 A solicitor is doped up by prescribed drugs, then rendered confused and suicidal and robbed and deceived. The Legal Establishment vilify him to the public, even when unanimously acquitted – they take his home and career, income and capital, and repeat the false allegations, covering the truth with a press-gag. The man – and it could be you – entrusts his safety and future to lawyers who had spent 35 million of public money seeking redress for thousands of other who had claimed the same – their lives have been forever ruined by these drugs. That claim was so conducted it was never heard. Supported by all experts the same lawyers advise there is no claim and put him on the scrap-heap of life. Is there something sinister afoot? You read and judge – and vote. He fights back, only to find that the law is very much a closed shop. The reader is given a fascinating insight to the real workings of out Legal Establishment – to the very top in the House of Lords. Finally, you are given something judges and lawyers have always denied each of us – the right to judge lawyers and their system and the judges who protect them. Simon Kaberry was born in Leeds in December 1948. After schooling elsewhere, he was admitted a solicitor in 1974 and returned to his native city in 1980 where he set up and ran his own legal practice. This is his true story of the workings of our legal establishment today. They say that life is what you make of it. Others say that is not so; it is much more what happens to you in it. Events over which you have no control; such determine the path of your life and you can only respond to them as best one can. The account, which follows, is of life in England today, subjected to its lawyers’ rules. It is not fiction; I wish it were. Any event to which I was not a party is based upon reasoned assumptions from known facts. Had these events not happened to me, I would have said this could not happen – yet it could happen to you. How would you cope? If wrong should befall you, or your family, you would seek redress in accordance with the law. You would put your trust in it, and in the lawyers. You would look to that word – ‘justice’ – a concept which ordinary people see as right and truth; sometimes retribution, sometimes compensation. To do that you would look to our judges – our trustees of justice, to hear the evidence fairly, then judge and order. As a democracy, we elect those entrusted to govern. Each five years at least, we have the right to change that government – the legislature and executive, if it fails us, lets us down or does not answer our needs; they know that. However, the third part of democratic life is the Judiciary. Our Judges are not elected and self-regulate; as such, they know they are not accountable to us. The system has evolved this way over centuries. It is one of the few ‘jobs for life’ - appointed from within their own, answerable only to its self-regulation, and covered by a powerful omerta. Any system whereby those who control it are unanswerable is open to abuse, deceit and cover-up at the public’s expense. It can ruin anyone’s life and we are powerless. This account gives you an insight into the workings of all the systems: From solicitors; barristers; QC’s; judges from all courts to the House of Lords; to the vital importance of our jury system: can we trust lawyers with justice? Moreover, what becomes of those wrongly charged and innocent? This novel follows a prosecution, from beginning to end, and a civil claim for compensation likewise. Drugs change the human mind – the computer hardware and software of the way we think and respond to events, and, with it - the right to be ourselves. There is a scandal, completely misunderstood by most media and most of us, regarding the generic Benzodiazepines. 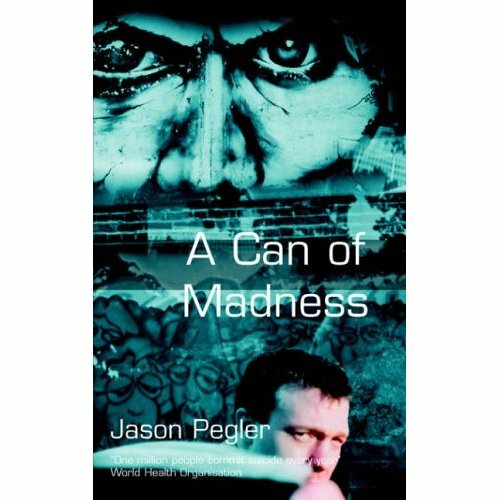 Many thousands of us are wrongly prescribed them and become insidiously addicted; our lives are then ruined needlessly - unwittingly we took mind-changing drugs. A sedated mind is dangerous because it cannot work things out as it otherwise would. Some people recover, others do not; families have been destroyed and careers lost; the problem continues yet the knowledge is there to stop it. We then look to the legal system – and lawyers’ ways. Judges, barristers and solicitors will tell you that that it works; but this story shows it does not in England for reasons within. If a burglar breaks into your home and steals your possessions, you would expect a judge to administer retribution for you. High duties of care are imposed on doctors and surgeons; breach that, and they will be ordered to compensate you and sometimes be sent to prison. But if a Judge delivers a judgment which refutes the evidence, twists the facts and law, closes his eyes to the truth to achieve his end – he dishonestly robs a man of justice by abuse of his trusted position, causing greater loss than the burglar or negligent doctor causes. Others would go to prison, but a judge knows there is no sanction for his wrong. You may have been taught that there is nowt worse than a bent copper; after reading this account of life today in England, you may wish to review that proposition. Alternatively, you may accept the concept of “the greater good” as set out within. Judges and lawyers will tell you that they are men of high integrity, incapable of wrong, save that “there is room for double standards” when judging them. Can that possibly be right? Finally, you are invited to vote in judgment of the Judges, lawyers and their systems. That is your inalienable right, and they must know that, or we are nothing, against the power, they hold, by reason of their choice of career, over our daily lives, careers, families and way of life.